D112 MkII, Dynamic Microphone from AKG. 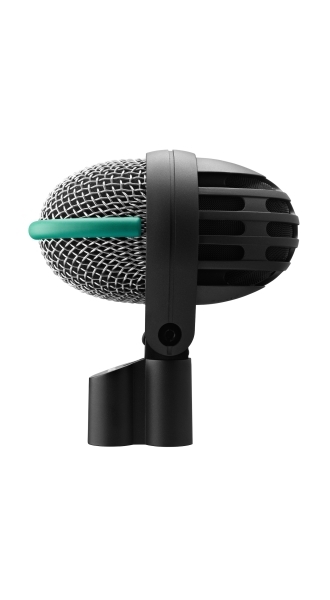 The very popular AKG D112 kick microphone receives this year an update that is introduced this week at Musikmesse. The new AKG D112 mkII retains the sound characteristics that made the fame of the original dynamic microphone, but now includes a flexible mount and a “hum-compensation” coil that reduces the noise even more. 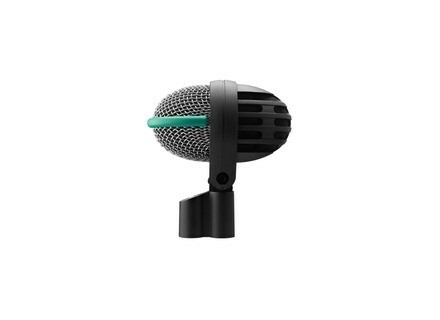 These enhancements make the AKG D112 mkII an even more polyvalent microphone that can be used with bass drums, bass amps and trombones. Details of this new AKG D112 mkII are online at www.akg.com. [Musikmesse] T-Rex Replicator Musikmesse visitors can discover at the T-Rex Engineering booth the Replicator echo/delay pedal with a real tape onboard. [Musikmesse][VIDEO] TC-Helicon VoiceLive 3 Extreme We met Tom Lang at the TC-Helicon booth at Musikmesse for a presentation of the new VoiceLive 3 Extreme vocal and guitar processor. [Musikmesse] AKG C314 condenser microphone AKG is at Musikmesse where they are introducing different microphones, including the C314 condenser model.